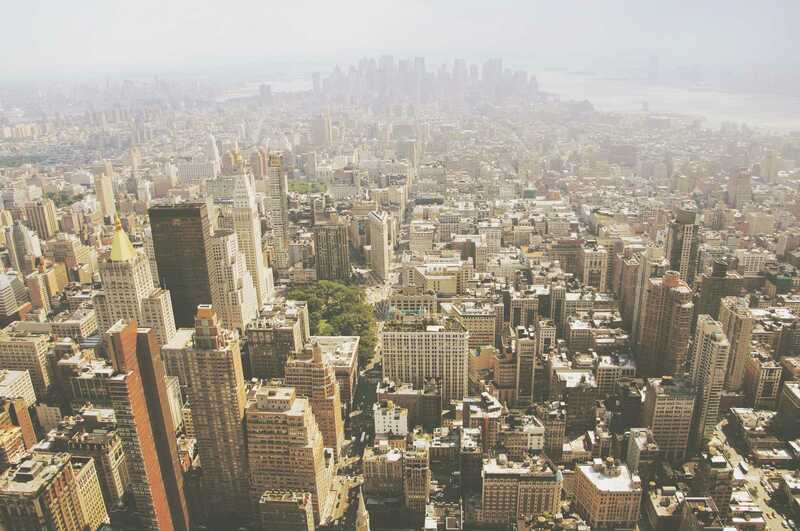 Sep 14: Twenty cities voted on the top innovations they would like to see implemented in their cities. Two teams stood out with potential to address real challenges cities are facing. Now, seven top cities have agreed to pilot these solutions.  Ride Report (Knock Software): building better tools to engage citizen advocates and cities around bike infrastructure. Where, when and why are people riding bikes? MCIC was proud to be recently included in White House announcement of Smart City initiatives. 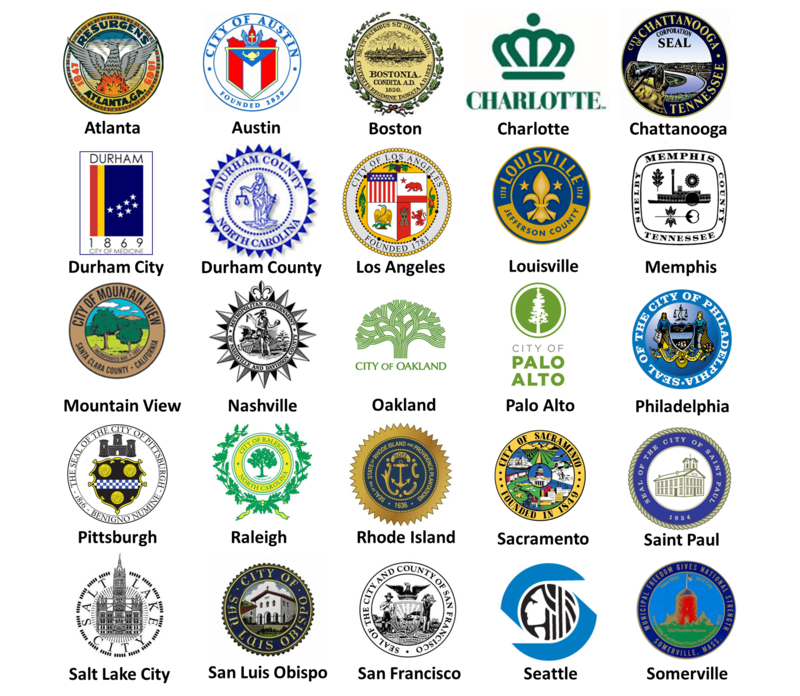 The National League of Cities and 25 local governments announce the 2015 winners of the Multi-City Innovation Campaign to support the efforts of civic innovators tackling community challenges.  The two winners – selected from 10 tech company finalists and voted on by over 20 cities around the country – are Bluelight, a mobile 911 app, and Ride Report, a tool that helps cities collect and analyze bike data. The winning companies have each agreed to undertake a four-city pilot, which will begin in early 2016. Building the pipeline for civic innovation.  Announcement: Top Ten Finalists Selected! May 4: After careful deliberation of the dozens of entries addressing issues of health in our communities, ten innovative and qualified finalists have been selected by participating cities to participate in the final round. Park N' Walk: Banish parking pains. Enjoy your city on foot. Park-and-walk for a happier, healthier community! Twenty-five leading local and state governments across the country are partnering to prove that cities and regions can work together with developer, creative, and entrepreneurial communities to improve public and community health and kickstart quality innovation. Jumpstart Foundry, one of the country's leading health technology startup accelerators, is partnering with the cities and regions to launch the next game-changing, sustainable, and scalable technology. Cities and regions face many challenges related to public health, community health, health services, and healthcare technology. Cities and regions also have public safety and economic development challenges that impact health, and need attention from innovators. Submit your idea by April 10 to tackle the most challenging health issues in our cities and communities. Develop proof-of-concept apps that City and State Partners will review and support for development into full prototypes. Prototypes that meet City and State Partner needs can potentially receive $5,000 from each city, for a total of up to $120,000. In addition, your proposal will be considered by our Partner Health Tech Accelerator JumpStart Foundry for their 2015 class. Code for America Brigades - find one in your area to get a project going. Esri GitHub page, Esri Developer Network, and ArcGIS for Developers. ArcGIS for Developers is a free ArcGIS Online account for developers and helps them use Esri tools to build apps. $5,000 in payment for the winning technology, if the City chooses to deploy that new technology in its community. One of the nation's leading accelerators, based in Nashville, TN, has reserved a spot for one of the MCIC finalists in the 2015 competition as a finalist in the Jumpstart Foundry 2015 class. If selected, that could include up to $100,000 in seed capital in exchange for up to 7.5% in equity. In 2014, the cities of Boston, Nashville, Palo Alto, and Raleigh boot-strapped a programmatic and legal framework to provide seed funding jointly to good ideas to civic challenges. We called it the Multi-City Innovation Campaign. Creative, I know! The Harvard Kennedy School of Government’s Ash Center for Democratic Governance and Innovation recently recognized this collaborative effort as a “Bright Idea” in the Innovation of American Government Awards. 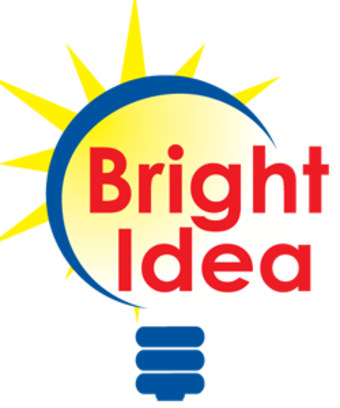 Harvard Kennedy School of Government recognized MCIC in 2014 as a “Bright Idea” in its Innovation of American Government Awards. How did it work in 2014? In February and March, we reached out through the Code for America and civic hacking community in each of our cities, seeking the best ideas to address challenges in Economic Development, Analytics and Data Visualization. Out of the dozens of idea submissions, six high quality finalists were selected by the cities and founding partner JumpStart Foundry. Finalists had two months to create final prototypes and present their final demos on May 30, in conjunction with the National Civic Day of Hacking. Spotwise: Advanced video analytics and parking solution in Nashville. Chosen by private investing partner JumpStart Foundry to receive $15,000 seed capital and a slot in their accelerator. Later Spotwise raised an additional $50,000 of private investment and created three full-time jobs. Ziiio: Indoor navigation solution using beacons. Jules White, a Vanderbilt computer science assistant professor and team lead, received the top votes for the MCIC award, licensed the technology from Vanderbilt, and incorporated his company. This video highlights the features of the MCC Wayfinding App premiered at the launch in November. Work is ongoing to deploy the technology in the city hall buildings of other 2014 pilot cities.